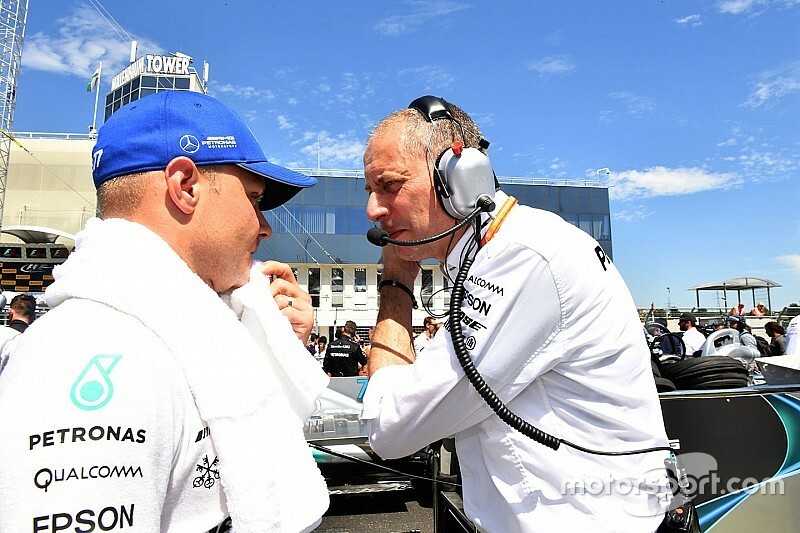 Valtteri Bottas's Formula 1 race engineer Tony Ross will switch to Mercedes' Formula E programme now that the 2018 season has concluded. 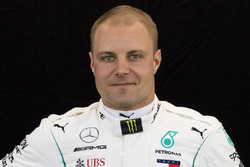 Ross, who has worked at Mercedes since 2011 when he joined from Williams, also previously engineered Nico Rosberg and the pair worked together when Rosberg won the 2016 F1 world title. Mercedes motorsport boss Toto Wolff explained after the Abu Dhabi Grand Prix – where Bottas finished fifth – that Ross will now take up the position of chief race engineer for the manufacturer's works FE programme. 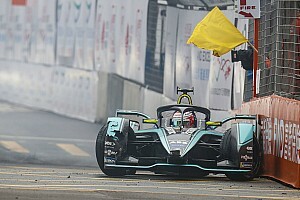 "Tony Ross is going to be the chief race engineer of our Formula E programme," Wolff told the media in his post-race press conference. 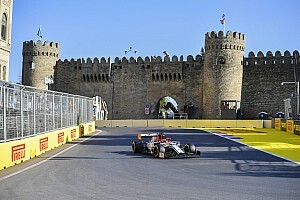 "He has had enough of you guys – and wants to dash off into a fun environment with only one race day in funky cities. When asked who would replace Ross as Bottas's race engineer for the 2019 F1 season, Wolff replied: "We are discussing it. That is a bit of a lie, but give me a few weeks. "I didn't really actually lie – it was the first time in six years [as Mercedes F1 team principal]." Mercedes will enter the 2019/20 FE season as a full works operation after quitting the DTM at the end of the current campaign to focus its efforts on F1 and its new venture in the electric championship. 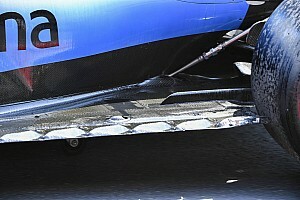 The new team will receive support from the Mercedes F1 squad and the manufacturer will develop its FE powertrain at its Brixworth engine base. 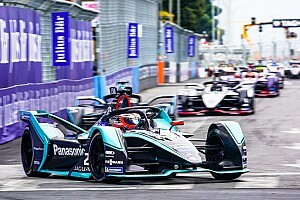 Mercedes-affiliate HWA is competing in the upcoming fifth FE season, which gets underway with the Ad Diriyah E-Prix next month. 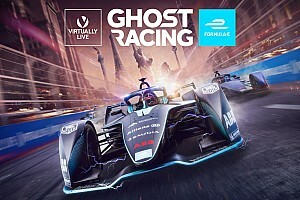 Motorsport.com understands that Ross will be working with the HWA squad – that will run Stoffel Vandoorne and Gary Paffett as its race drivers – during the 2018/19 championship. The exact timing of Ross's switch to the FE project is not yet clear, but it is understood to be happening soon. Mercedes will take over HWA's slot on the FE grid for 2019/20.